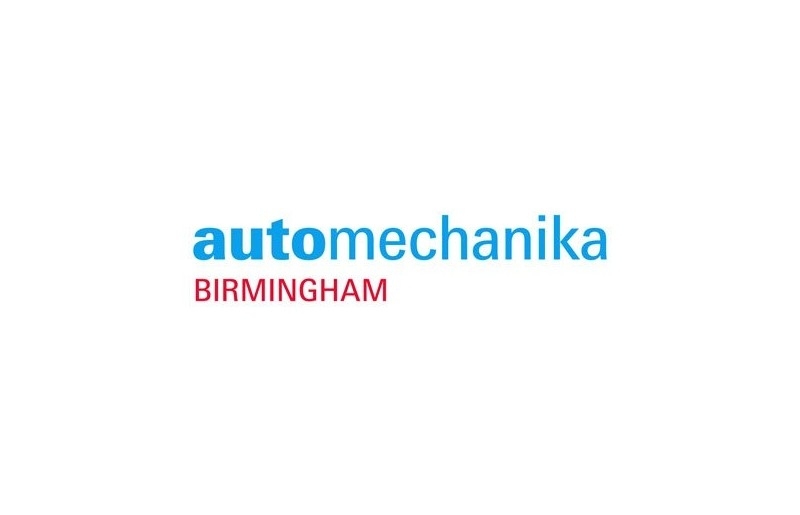 Rotronics Battery Management Solutions will be showcasing the very latest in battery maintenance technology at Automechanika 2018 in Birmingham 5-7th June. 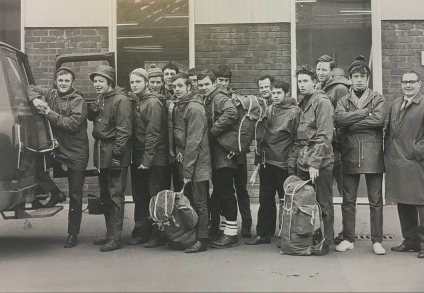 The event attracts over 800 exhibitors and over 12,000 trade visitors to the NEC in Birmingham. The showcase will include CTEK’s PRO Series range of intelligent chargers, including the Lithium charging range PRO60 and PRO120 platforms. 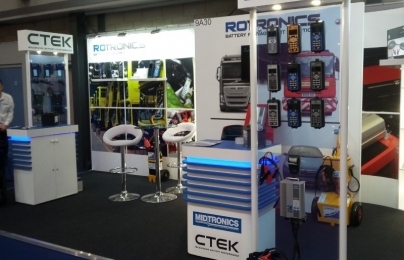 On display will be the Midtronics latest DSS5000 and Rotronics EXP1000 Fleet heavy duty testing platforms, with the latest software updates. 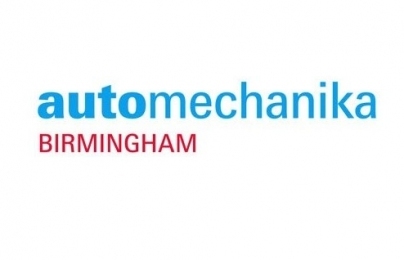 In addition, they will be running on-the-hour information seminars, giving you a chance to find out more about how our range of products and services are improving vehicle reliability and workshop maintenance across the automotive industry. They will also be demonstrating their state-of-the-art ROBIS (Rotronics Online Battery Information System) giving you an insight into how they give workshops visible records of how their batteries are performing, and how to get the most out of them. What will ROBIS do for your business? ROBIS will reduce non-starts, help workshops save money and reduce their battery budgets by reducing roadside defects. The battery performance across a fleet will be improved and your warranty processes can be streamlined as ROBIS provides under-the-microscope data regarding battery performance. 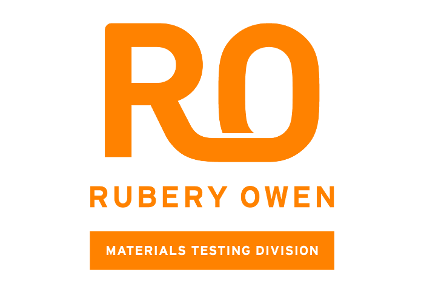 ROBIS will deliver proven ROI supporting your workshop battery management programme and will provide uniformed testing practices across your business. ROBIS will benefit your customers when you reduce lost miles and delivery penalties; you can make sure that vehicles are where they should be, when they should be.